Lua is used in many products and projects around the world. Here are some highlights. A different selection is shown every day. 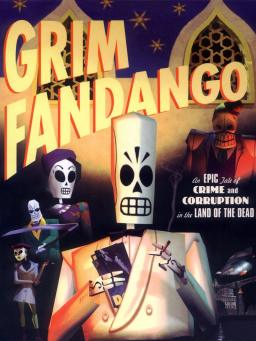 "Grim Fandango was the first game that shows Lua could not only be used to make a good game, but that it could be used to make some of the best games ever." 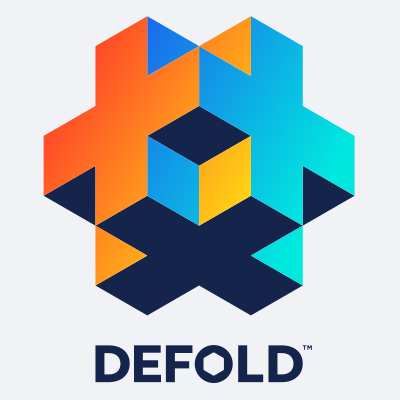 (cited here; see also this) Defold is a free engine for professional 2D game development, used at King games and by over 40,000 developers worldwide. All game logic is scripted in Lua. Blackmagic Fusion, a post-production image compositing software used extensively in the movie industry, uses Lua as one of its embedded scripting languages. Wireshark, a popular network protocol analyzer, is scriptable with Lua. 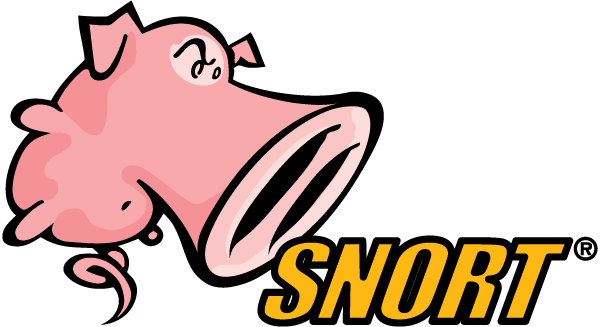 Snort, a popular network intrusion prevention and detection system, is scriptable with Lua. 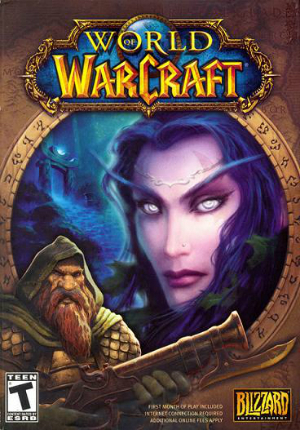 Players of World of Warcraft use Lua to customize the game interface. Celestia is a real-time 3D visualization of space that can be scripted with Lua. 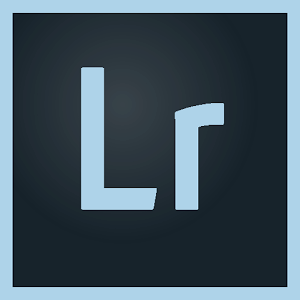 Adobe Photoshop Lightroom is mostly written in Lua. Lightroom also supports Lua plug-ins.